In this series of videos from Lung Exercises we meet Donna Wilson, who is a Pulmonary Clinical Nurse Specialist with many years of experience working in some of the country’s best hospitals. Find out eight interesting facts about the lungs. 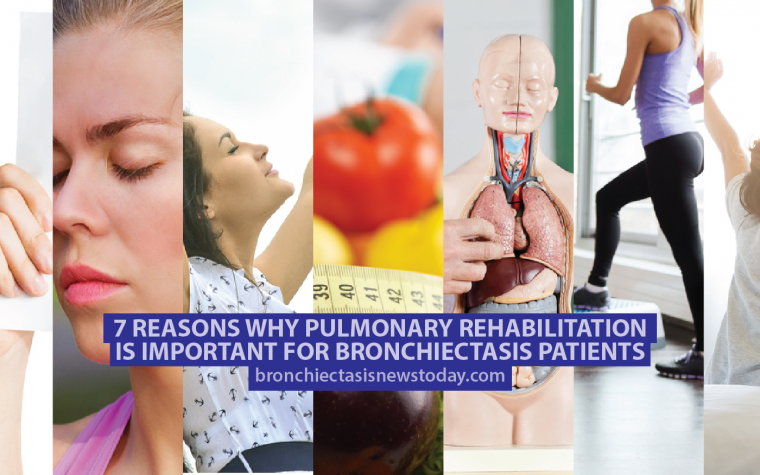 Donna takes us through a series of lung exercises designed to help people who suffer from any chronic lung disease such as bronchiectasis, COPD, lung cancer, mesothelioma, pulmonary fibrosis and pulmonary hypertension. In this introductory video, Donna explains how the lungs work and the muscles involved in breathing. In the subsequent videos, she demonstrates some simple exercises to help improve lung function and breathe easier, working on strengthening the diaphragm, healing the breath, and expanding the lungs. Tagged breathing exercises, lung exercises.